Every stoner knows the best buds can wind up having seeds and stems in it. Cannabis is a plant after all. Most stoners end up storing their seeds and stems for long amounts of time, acquiring huge collections of plant matter that’s not smoke-able. Eventually, these seeds and stems end up getting tossed in the trash. You should be utilizing your stem stash to it’s full potential. But if you aren’t, here are four ways that you can get high off of that so-called trash. Cannabis based topicals are extremely helpful for those with areas of concentrated pain, like arthritis in the wrists, pain in the ankles, etc. By simply using your stem collection, you can craft easy topicals right at home. To start, make some cannabis coconut oil. 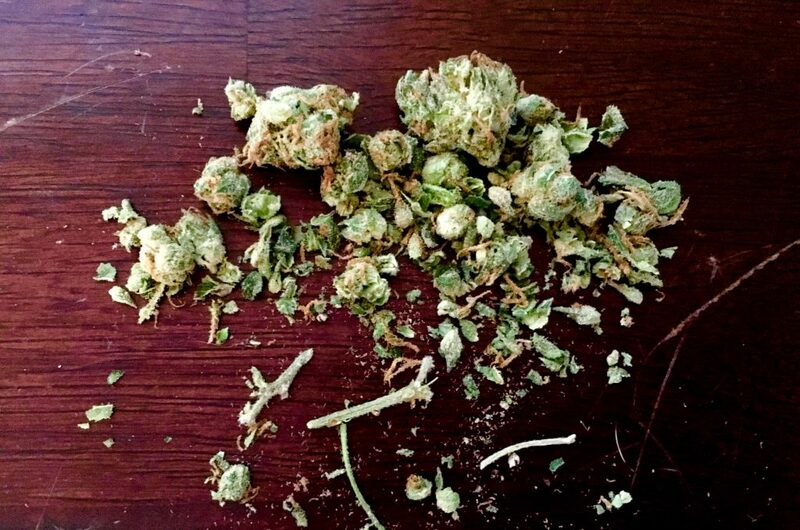 Grind your stems up in to a powder. Mix it with the appropriate amount of coconut oil (it will vary depending on the amount of stems you have). Let the two simmer together for about 45 minutes to an hour, stirring occasionally. Strain the mix (let it cool a bit before attempting this, oil is very very very hot!) through a coffee filter in to a Pyrex container. While the mix is still warm, add in equal parts of beeswax and a double part of almond or olive oil. Add in additional ingredients like Vitamin E oil and essential oils for extra skin benefits and a good smell. Essential oils like lavender are a good pick. Pour the mixture into a reusable jar and store in a cool, dark place. There are a great deal of stoners who prefer not to smoke using a butane based flame. Butane flames clearly leave a strong taste on the cannabis. The wicks, however, burn much cleaner. Using a knife, shave down the long stems until they are very thin fibers. Twist the fibers together tightly, over and over. Then, fold the rope in half and twist it together some more. Dip the rope in beeswax and wipe off the excess, hang the rope somewhere safe to dry. 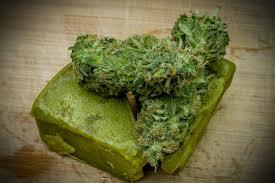 Bubble hash is a solvent-less hash that is obtained by washing resin off of cannabis plants with freezing water. This water/cannabis mix is then filtered through numerous layers of special bubble bags. The final product is a very concentrated form of THC. 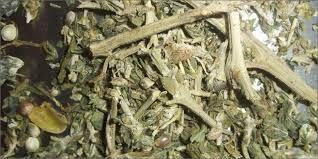 It is possible to make using the buds of the plant, the shake from trim, or a large collection of stems. In my early years, everyone used to say that the best way to use your stem collection was to make them in to tea. You simply decarb the stems first. Grind the stems up until they are almost a powder. Add the cannabis teabag in with another of your favorite teas. The cannabis tea adds a nice flavor to things like chamomile. Be sure to try stem tea before you knock it! This entry was posted in Stoner Blog, Uncategorized. Bookmark the permalink.